This year marks the tenth anniversary of the publication of Oliver Jeffers How To Catch A Star – an inspirational story about a boy who loved stars so much that he wished he had one of his very own. The publication of How to Catch a Star in 2004 heralded the arrival of a captivating new talent on the picture book scene. Beloved by children all over the world, the book has achieved huge critical and commercial success. To mark the occasion, Oliver and HarperCollins have marked the anniversary with an exquisite 10th Anniversary edition, including a letter from the author and previously unpublished drawings. Since 2004, Oliver Jeffers has become an international bestselling, award winning author / illustrator. A genius at writing stories of friendship and loneliness, the importance of dreams and the value of individuality, Oliver Jeffers picture books are beautifully illustrated and ultimately uplifting. They are stories that ignite dreams and make adventure possible. To celebrate Oliver Jeffers and his iconic picture books , LittleBird has put together a what’s on and where list of celebratory events, shows and exhibitions in London this autumn. Discover Children’s Story Centre in east London is launching an exciting new interactive exhibition, ‘Once there was…The Wonderful World of Oliver Jeffers.’ The exhibition opens to the public on Saturday 27th September. Discover’s upcoming exhibition explores the beautiful and best-loved work of Oliver Jeffers. 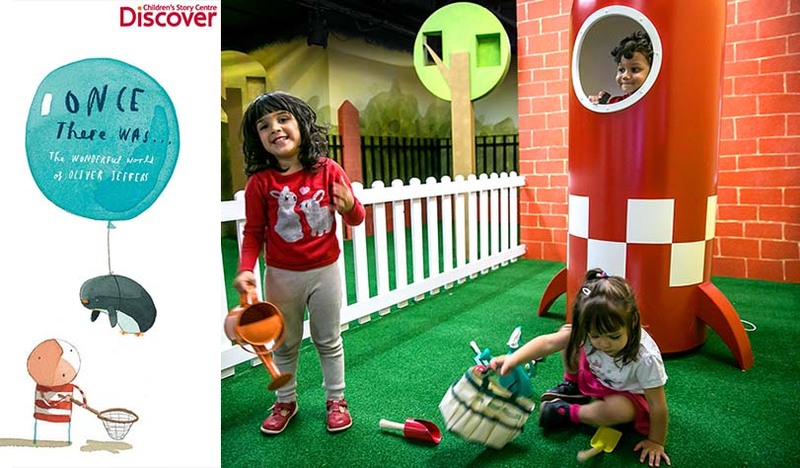 Children and families will be able to walk into immersive environments inspired by How to Catch a Star, Up and Down, Lost and Found and The Way Back Home. The exhibition coincides with the 10th anniversary of the publication of How to Catch a Star, and will feature live storytelling of the ‘boy’ books and an opportunity to explore a series of spaces that will set children’s imaginations on fire including ‘the boy’s’ bedroom complete with penguins, aliens, a Lost and Found office, a full-sized rowing boat, a beach, a pier, a garden and a rocket. The Southbank Centrehave created an eclectic mix of wonderful experiences paying tribute to the award winning author and illustrator this autumn half term celebrating with a mixture of theatre, talks, film, art and conversation. Some events are paid for and some are free. Oliver Jeffers’ much-loved space adventure is brought to life in this magical wordless show for ages 4+ during October half-term. When a boy discovers a single-propeller aeroplane in his closet, he does what any young adventurer would do: he flies into outer space. Presented by Teater Refleksion (Denmark) and Branar Teatar do Phaisti (Ireland), this new show combines puppetry and original music to realise a beautiful and imaginative story on stage. Click here for more info. 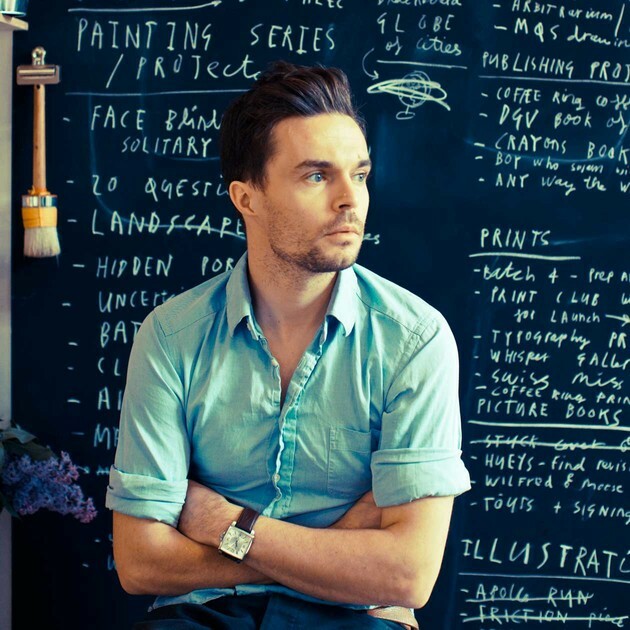 Children’s picture book author Oliver Jeffers shares his love of words and pictures. In celebration of the tenth anniversary of his much-loved picture book, How to Catch a Star, he talks to us about the way that he works, what inspires him and gives you tips about making your own picture books. 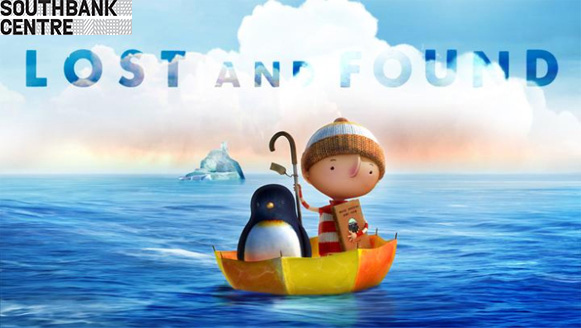 The BAFTA winning animated adaptation of Oliver Jeffers’ gorgeous picture book Lost and Found. Followed by a Q&A with Oliver Jeffers and Studio AKA. Don’t forget to enter our Wonderful competition Once there was ….a star prize. 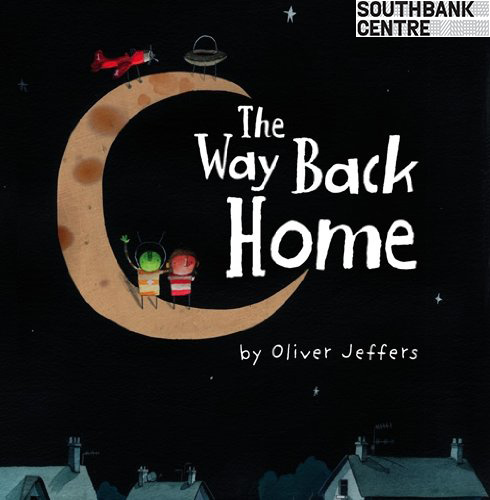 We have a family ticket to see the stage adaptation of Oliver Jeffers’ The Way Back Home and a talk from the author himself at Southbank Centre. 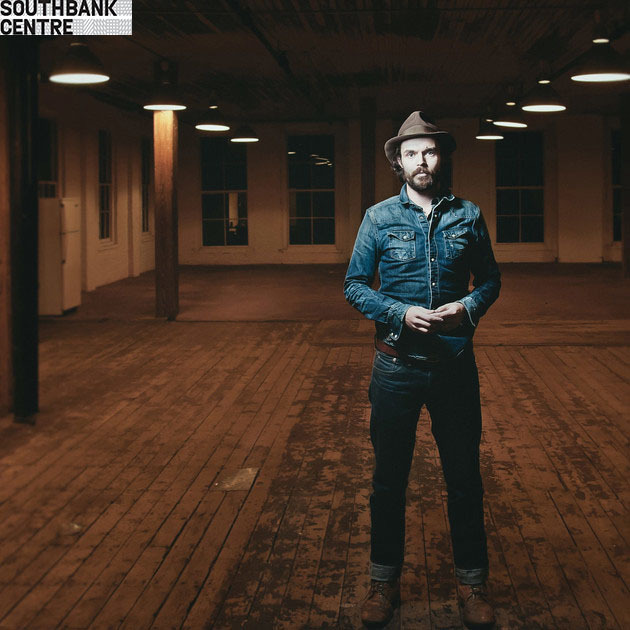 Plus a family ticket for the Discover Children’s Story Centre to see the exciting new interactive exhibition ‘Once there was….The Wonderful World of Oliver Jeffers. Plus plus the 10th Anniversary edition of How to Catch a Star along with the rest of the ‘boy’ series: The Way Back Home, Lost & Found, Up & Down from HarperCollins Children’s Publishers. 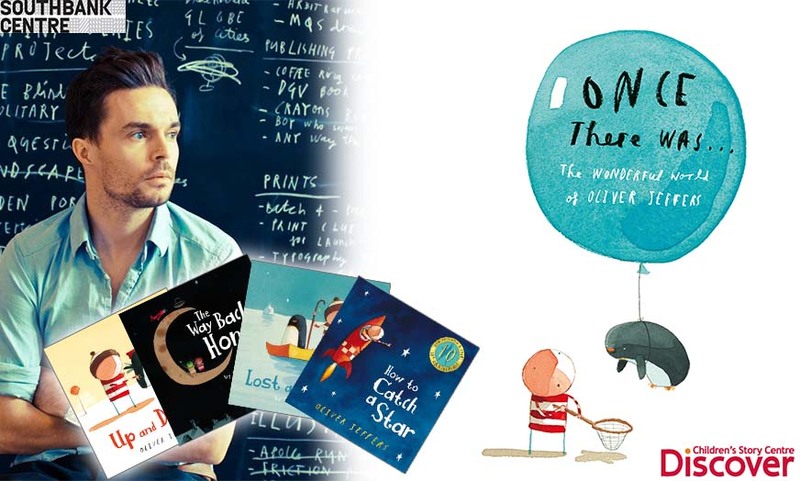 When quizzed on the subject of whether there will be more books to look forward to Oliver Jeffers says “I feel compelled to make picture books. I feel like I have to.” And quite frankly thank goodness – what would the world be like without The Wonderful World of Oliver Jeffers!